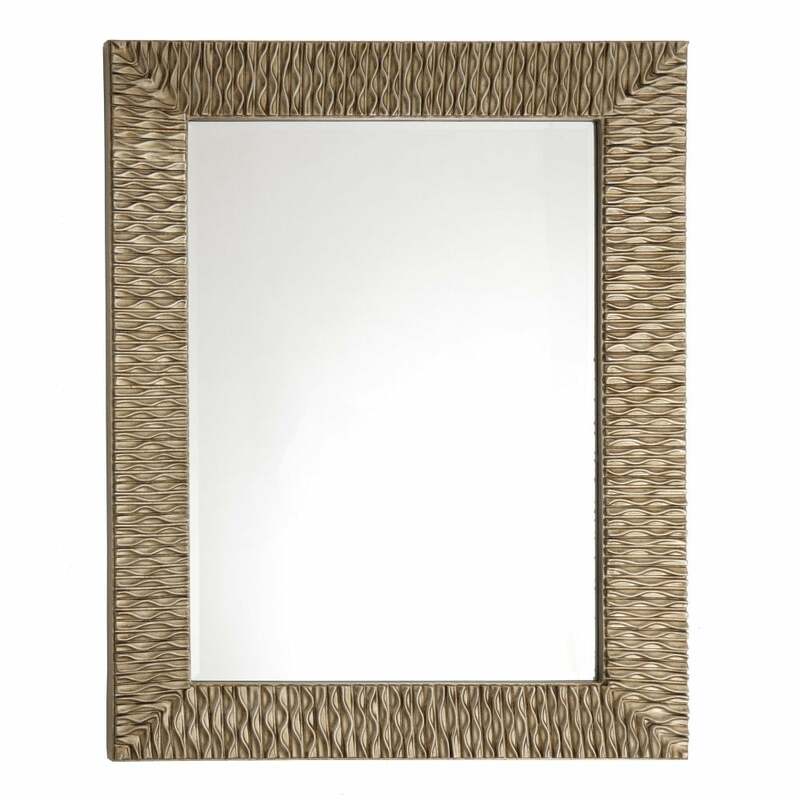 The Iona Mirror by RV Astley features an entirely unique, rippled finish that is hand-sculpted by skilled artisans. Hang portrait or landscape, the light gold finish and rectangular frame will suit a wide range of interior schemes. Add an instant injection of boutique hotel style with the Iona mirror and create a focal point above a console table or fireplace. Reflect and bring light into a dimly lit hallway or bring a touch of glamour to a classic room setting. This sophisticated home accessory will look beautiful styled with curved furniture with a chic French aesthetic. Make an enquiry for more information.